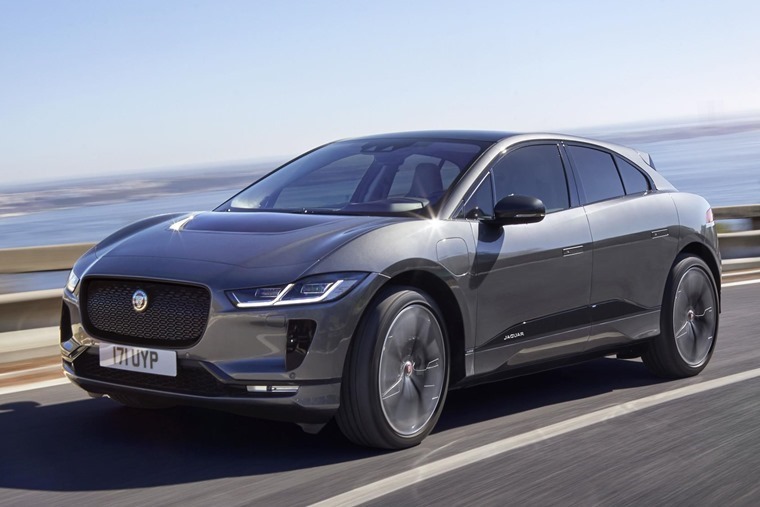 It’s been confirmed a shortlist of 11 all-new models will fight it out for the title of UK Car of the Year 2019. Spanning 12 different category winners, the overall champion will be decided by a judging panel of 29 members, with the winning car to be announced on 1 March to coincide with the arrival of an all-new number plate. There’s a lot to like about the latest Polo. 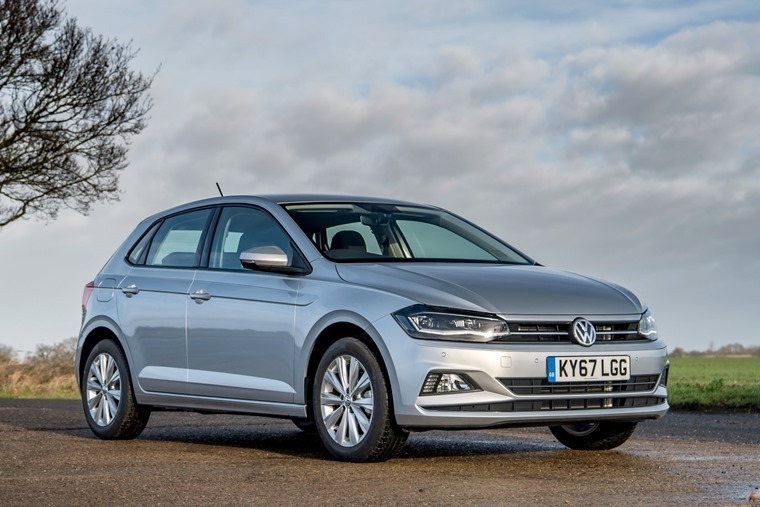 The sixth-gen of the company’s famed supermini is more Golf-like than ever before, offering class-leading tech, class-leading space and class-leading quality. Can Volvo win for a second consecutive year? 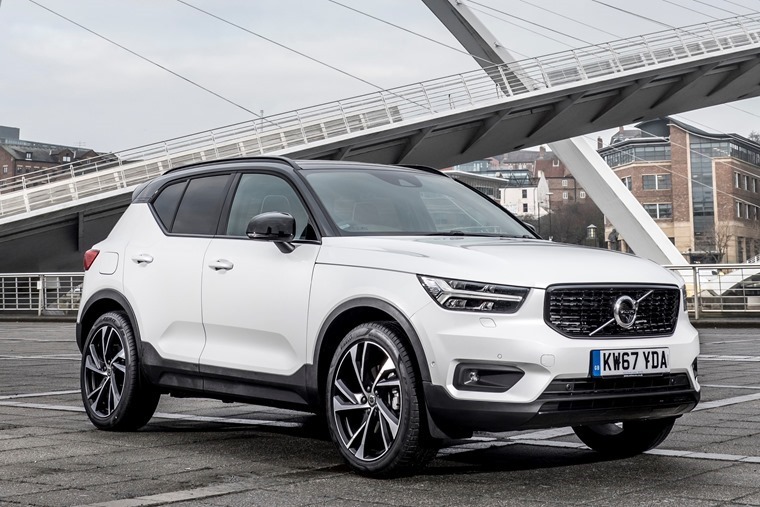 If there was any car that’s capable of pulling it off, it’s the XC40. It was already named European Car of the Year in 2018, along with bagging What Car? Car of the Year Award, too. 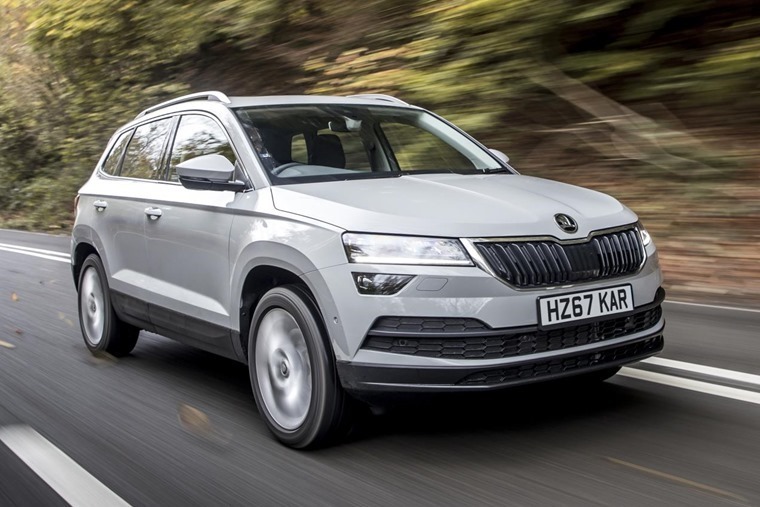 Well built and practical, the Skoda Karoq is a great choice for families, even if it does lack the flair of its Yeti predecessor. Will its ‘simply clever’ features be enough to turn the judges’ heads? 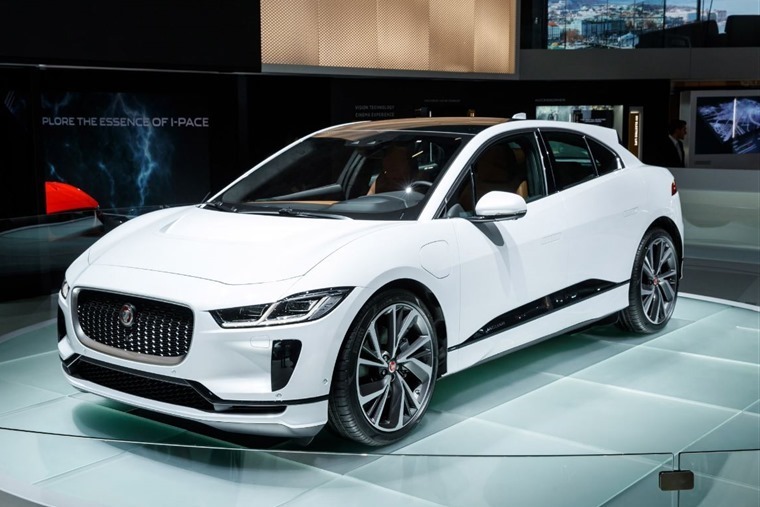 We’re seemingly entering the age of the electric, premium SUV, and the Jaguar I-Pace is one of the first to hit the market. It gets stunning looks, is engaging to drive and has enough range to worry petrol and diesel models. 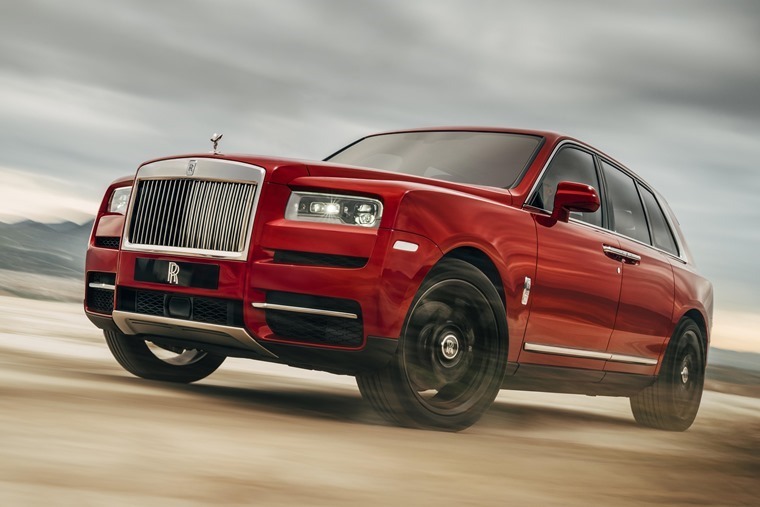 Ultra-large, ultra-luxurious, the Rolls-Royce Cullinan is an attempt to outshine the likes of Range Rover and Bentley Bentaygas. 5.3 metres long, it’s based on the new Phantom’s platform and features Rolls’ renowned 6.75-litre V12. It might not be as flash as some of Volvo’s SUVs, but the new V60 is still a demonstration of the company’s rebirth. Considered a rival for the BMW 3 Series Touring and the Audi A4 Avant, its refined nature and understated styling has clearly impressed the judging panel. 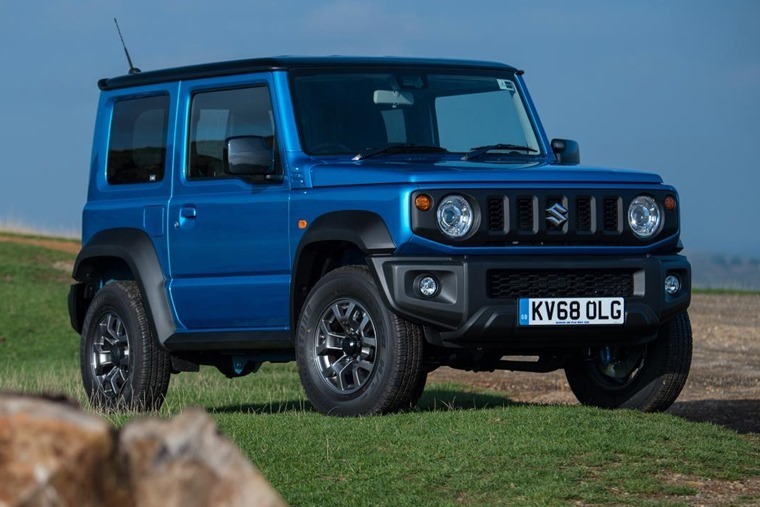 After two decades, the Suzuki Jimny received a serious makeover this year. With boxy proportions, round headlights and a boot-mounted spare wheel, this miniature 4x4 is still the capable mud-plugging machine it’s always been. MPVs aren’t en vogue, but the roomy, utilitarian nature that some of the offer still appeals. 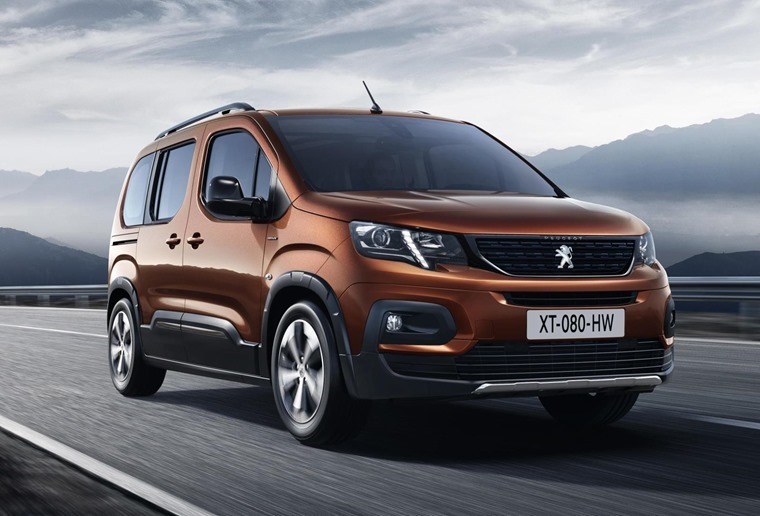 The Peugeot Rifter is essentially a heavily restyled Citroen Berlingo and the all-new Vauxhall Combo Life. 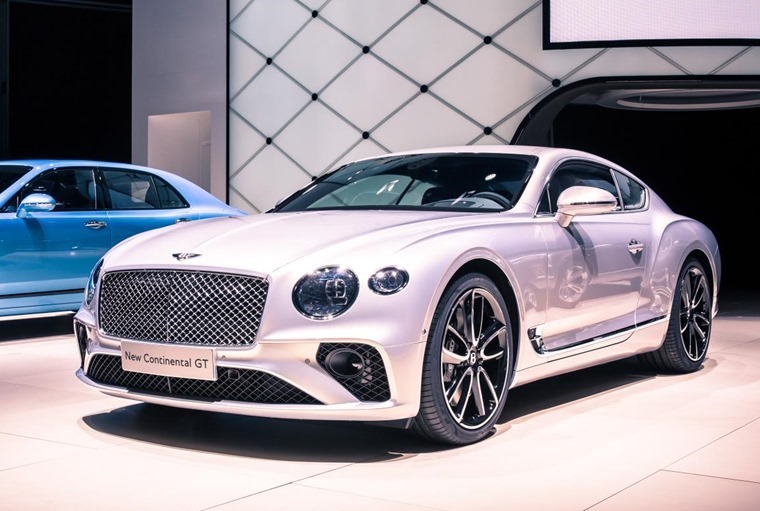 Featuring a much-improved lighter platform, a suave new look and of course Bentley’s trademark 6.0-litre W12, the latest Bentley Continental GT is a rival for the Aston Martin DB11. 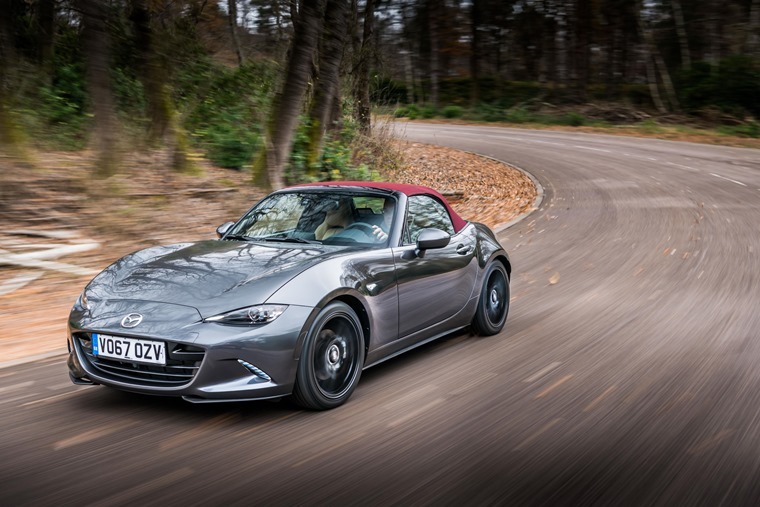 Featuring a more potent 181bhp 2.0-litre engine, the MX-5 is as engaging to drive as it’s always been. But now that new SKYACTIV-G engine gives it the added get-up-and-go that many people have been longing for. 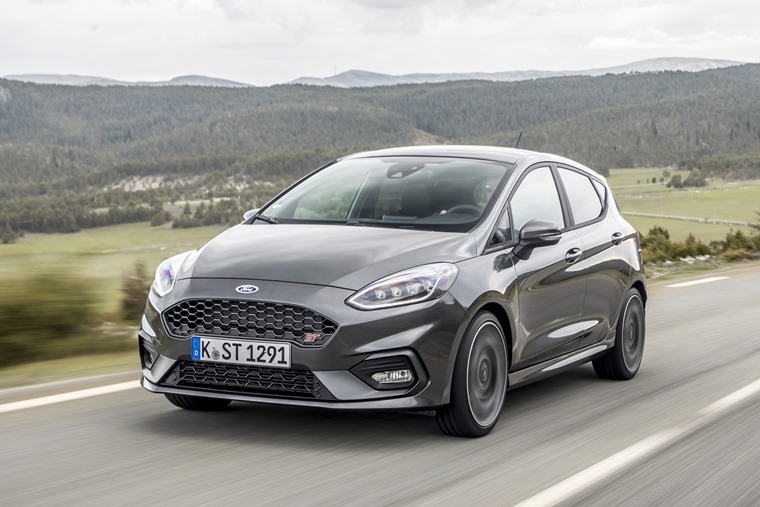 Offering unadulterated thrills at a reasonable price, the Fiesta ST is arguably the only small hot hatch to have at the moment. 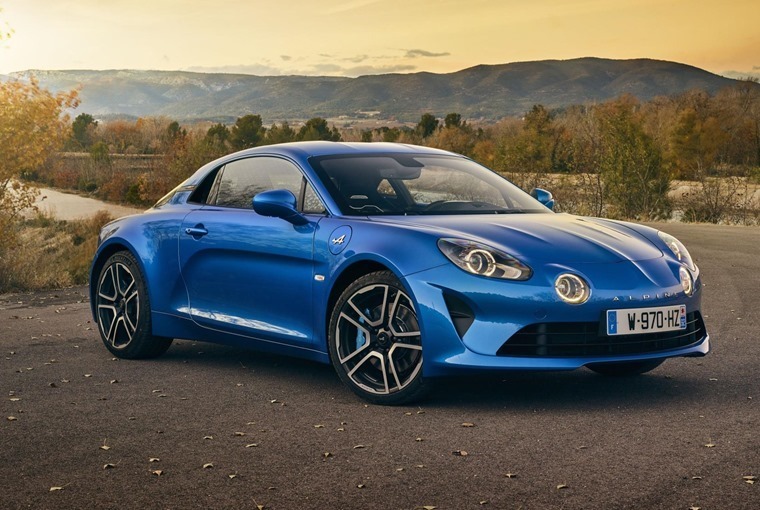 The cool, retro-looking Alpine A110 marks a return to form from a French manufacturer that’s been dormant for two decades and, if the reviews are to be believed, it’s a driver’s car that is knocking at the door of the Porsche 718. 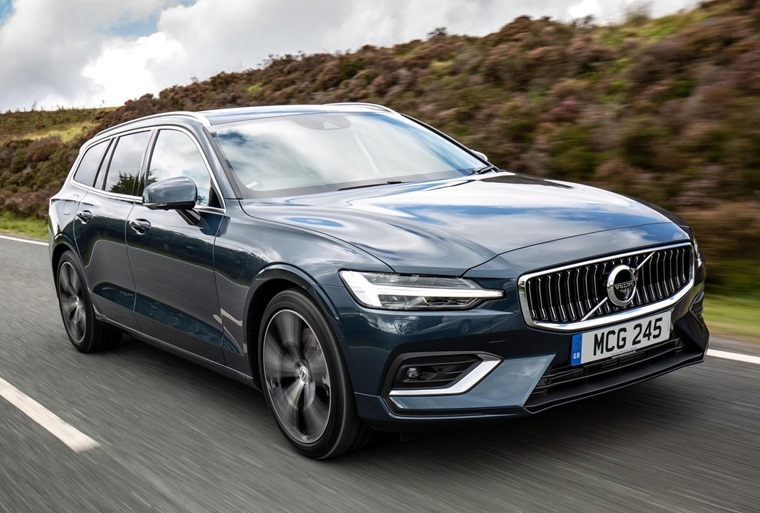 Last year, the sought-after accolade was won by the impressive Volvo XC60 and the Swedish brand could be in with another chance courtesy of the V60 winning Best Estate and the XC40 as the Best Small Hatch. We’ll bring you details of the winning car as soon as it is announced on 1 March. The UK Car of the Year Awards (UKCOTY) is a wholly independent set of awards, designed to highlight and advise on the best new cars on the market specifically for UK customers.